In a note on their support website published earlier this afternoon, NVIDIA has announced that they are preparing to move their mobile (laptop) Kepler GPUs to legacy status, ending mainstream graphics driver support for these products. Starting in April 2019, mobile Kepler products will become legacy products, meaning they will no longer receive Game Ready driver enhancements, performance optimizations, and bugfixes. However, they will continue to receive critical security updates through the end of the legacy support phase, which is set to run through April of 2020. 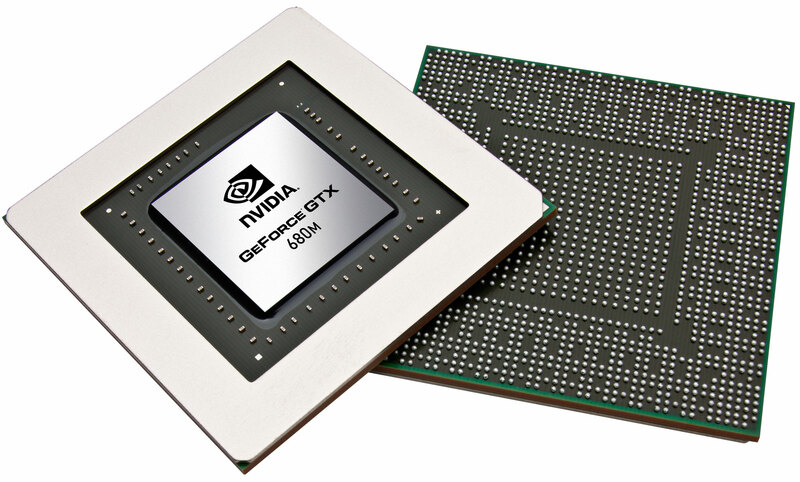 As NVIDIA continues to produce new GPU architectures on a roughly two-year cadence, the shuffle off to legacy status has become a relatively regular event for the company. However this latest retirement is quite a bit different in that NVIDIA is only retiring their mobile Kepler parts, and not their desktop parts. Previously, legacy retirements involved the whole architecture at once, as it would allow NVIDIA to neatly wrap-up all driver development in a single go. Instead, as NVIDIA’s document even takes specific care to note, desktop Kepler parts are not part of this retirement and will continue to receive full support for the time being. Past that, as NVIDIA tends to be a heavy data-driven company, I can only speculate that they believe Kepler laptop ownership/usage is low enough at this point that even retiring just Kepler laptop support would be beneficial for the company. By dropping ongoing “game ready” support for their mobile products, it means that NVIDIA no longer needs to regression test new drivers against these parts, even if they continue to develop optimizations and bug fixes for the Kepler architecture itself. That said, I am a bit surprised by how quickly this has come. 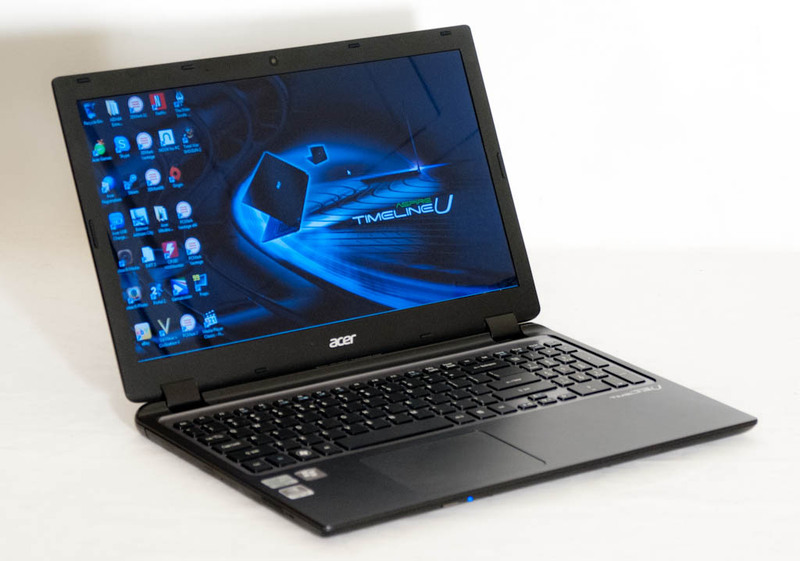 Though introduced before Kepler, it was really only with Kepler that NVIDIA’s Optimus switchable graphics technology took off, and as a result seeing an additional NVIDIA GPU in a higher-end thin & light notebook became a more common occurrence that still continues to this day. For reference, NVIDIA only moved its previous Fermi-generation products to legacy status last April, so this is marks a shorter gap for the much more popular mobile Kepler. At any rate, NVIDIA’s current release doesn’t state what the final driver branch will be. So it’s not clear if the current R418 branch is it – and the branch after it will drop mobile Kepler – or if it’s going to be the next branch that’s the last. It does become a small but notable distinction, since NVIDIA will need to provide further security updates for that branch for another year. In the meantime, you can find a complete list of mobile Kepler products over at NVIDIA’s site. The list is rather extensive – along with the 600M series, Kepler parts were also used as part of the 700M, 800M, and even some 900M parts. So some of the products that are set to be retired are relatively recent, numerically speaking. Update: Another NVIDIA support article about legacy products has surfaced, this time regarding NVIDIA’s 3D Vision products. Alongside mobile Kepler support, NVIDIA will also be sunsetting 3D Vision starting next month. Like mobile Kepler, these products will be moving to legacy status, and will receive one year of critical driver support through April 2020. Unlike NVIDIA’s mobile Kepler note, their 3D Vision note does specify the final driver branch. It looks like the current R418 driver branch is it for 3D Vision, mobile Kepler, and whatever else NVIDIA decides to retire next month. All of which is a potential sign that the branch following R418 will incorporate significant driver and feature updates, since NVIDIA will get a clean(ish) break and won’t need to roll them out to their oldest products. 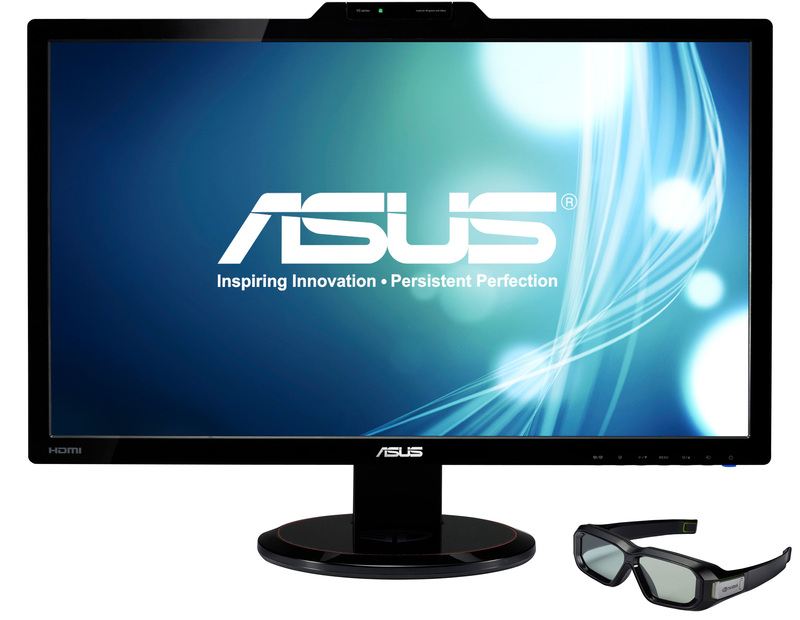 As for NVIDIA’s 3D Vision products, NVIDIA hasn't launched a new version of the technology since 3D Vision 2 in 2011. And while NVIDIA has continued to support 3D Vision for over a decade now, the writing was clearly on the wall for these products after the first generation of VR headsets launched. Even ignoring their VR-specific aspects for a moment, the VR headsets also offer a superior 3D stereo experience due to their completely isolated eyes, eliminating ghost images meant for the other eye. Contrast is also better, since there’s no need to block out an eye. Still, it’s the end of an era for sure, as shutter glasses-based 3D stereo products are (once again) on their way out. 3D TVs and VR are different use cases. A dozen people can watch a 3D display together and it's easier to wear glasses than a whole headset. Having said that, I rolled my own 3D path when writing software rather than requiring driver support. Indeed. And sure, not everything reaches a market of billions. But at the end of the day, a product still must make a profit. And if its niche, yet popular in this niche, and expensive to develop, then it'll have to be a very expensive product. One thing I wonder about the 3D stuff though, are they just canning their own 3DVision products, or also HDMI 3D output to 3D TVs, say for simple movie playback? Worst case people can always go back to Top/Bottom formats, but those lose some resolution, so having proper HDMI 3D support is somewhat useful.